One powerful mission starts with one person. 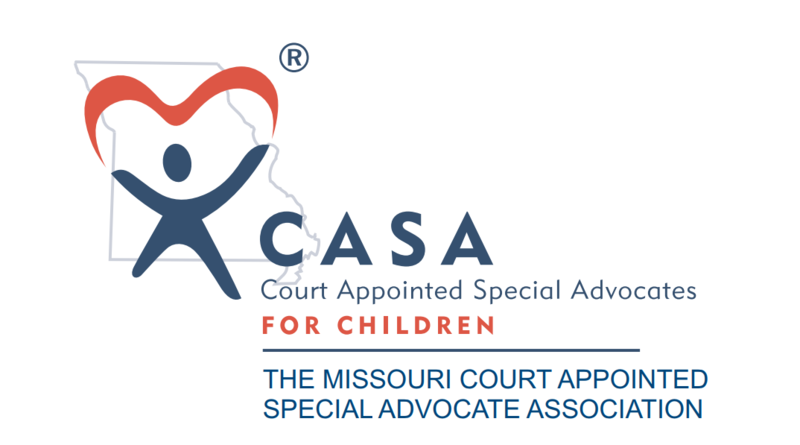 supported by the Missouri Legislature, and sustained by highly-trained CASA Volunteers. 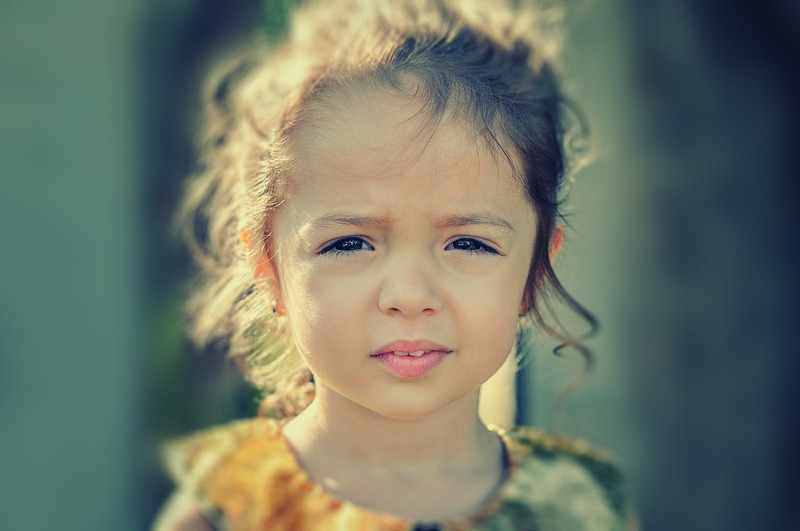 MOCASA values Trust, Accountability, Efficiency, Commitment, and Relationships.